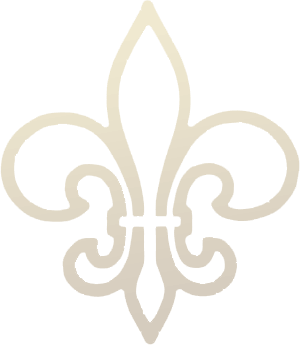 Johnny Lee Davis, Sr., age 60 of Pearland, Texas passed away Tuesday, August 28, 2018 at his residence. Johnny was born October 31, 1957 in Houston, Texas and was a resident of Alvin and Pearland all of his life. He worked for many years as a Coating Facilities Manager in Galveston, retiring in 2016. Johnny is preceded in death by his parents, William and Louise Davis, and sister Mary Abshire. Johnny was an avid outdoorsman. He spent much of his free time at his deer lease, or on his boat fishing. 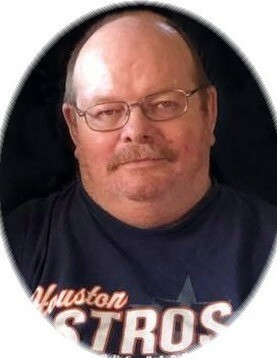 He loved spending time with his friends, playing cards and watching the Texans and Astros play. Johnny is survived by his wife, Norma Davis; daughters, Stacy Ransom and husband Brian, Kristel Davis, Kathy Gruetzner and husband Clayton; son, Johnny Davis, Jr.; stepdaughter, Kolby Osborne; stepson, Austin Osborne; 10 grandchildren, 2 great grandchildren, along with numerous other relatives and friends.